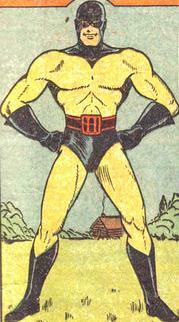 ↑ Fantomah, Mystery Woman of the Jungle at Don Markstein's Toonopedia. Archived from the original on January 29, 2015. ↑ "We were all in love with Diana Rigg and that show she was on." Mike Sekowsky, quoted in Les Daniels, Wonder Woman: The Complete History (Chronicle, 2004), p. 129.